We can arrange car rental in collaboration with car rental agency Jumbo Rent-a-car in the coastal town of Balestrate, including a transfer service from and to the airport of Trapani and that of Palermo airport. A Jumbo Rent-a-car chauffeur will drive you from the airport directly to Balestrate, where you can immediately pick up your rental car(s). Because the rental car agreement is prepared in advance, picking up the rental car(s) in Balestrate is a question of minutes. After signing the agreement and paying with your credit card you can follow us to your apartment or holiday home. All rental cars have air-conditioning and car rental includes unlimited mileage, free coverage for additional drivers and super cover, which means that there is no deductible in case of damage to or theft of the rental car. Use this form to receive a quote. All our car rental rates include the convenient transfer service from and to the airport of Trapani or that of Palermo. This means that you don’t have to wait for in line to pick up a rental car at the airport and that you can start enjoying your holiday right away! All our car rental rates include super cover. This means that there’s no deductible in case of damage to or theft of the rental car. If we arrange a rental car for you, you’ll have free coverage for additional drivers. 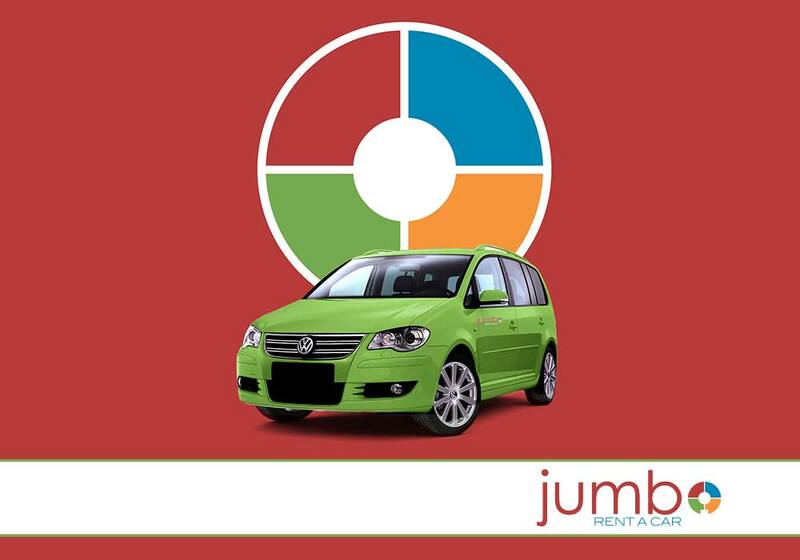 There is no limit to the number of kilometers you can drive with your rental car. So you’ll never be billed for exceeding a specific number of kilometers. There’s no security deposit, nor do you have to pay the car rental in advance. You can pay with credit card when you pick up the car in Balestrate. Unlike most published rates online, our rental rates are always all-inclusive. So you’ll never have to deal with additional costs for additional coverage and you’ll know in advance exactly what you will spend for the rental car. No bad surprises! 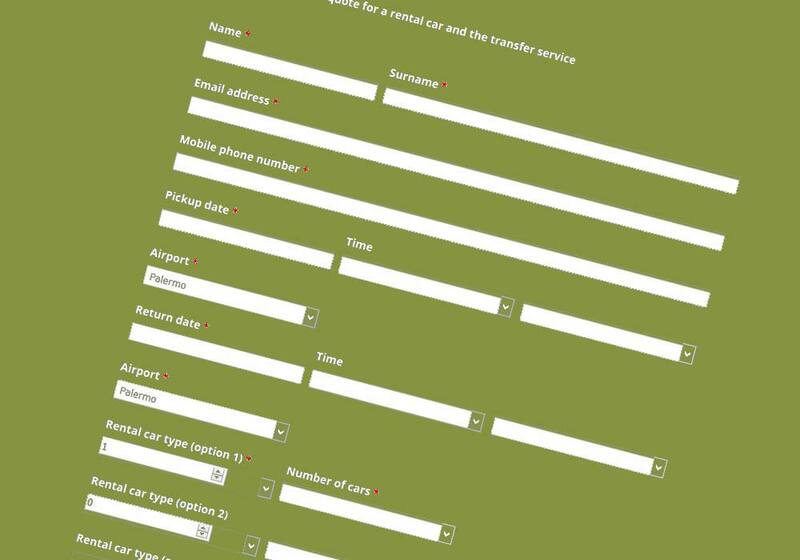 Please feel free to contact us if you have any questions about the car rental and transfer service that have not already been answered on the FAQ page! You can reach us via email or by phone. 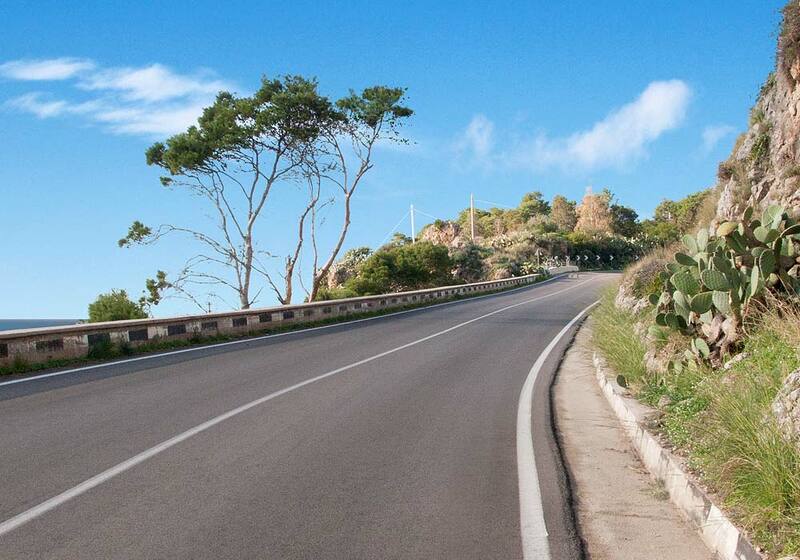 Would you like to explore the sunny island by car, but avoid the highway? 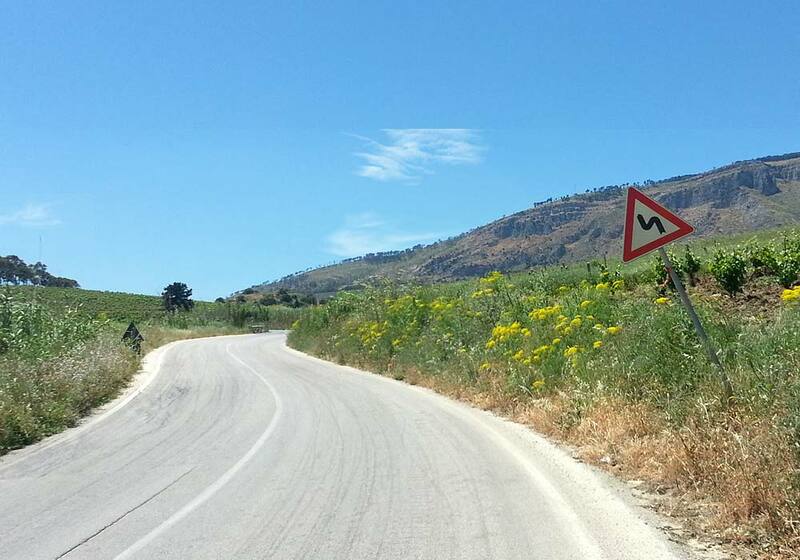 Then check out this page with several beautiful car routes in Sicily!